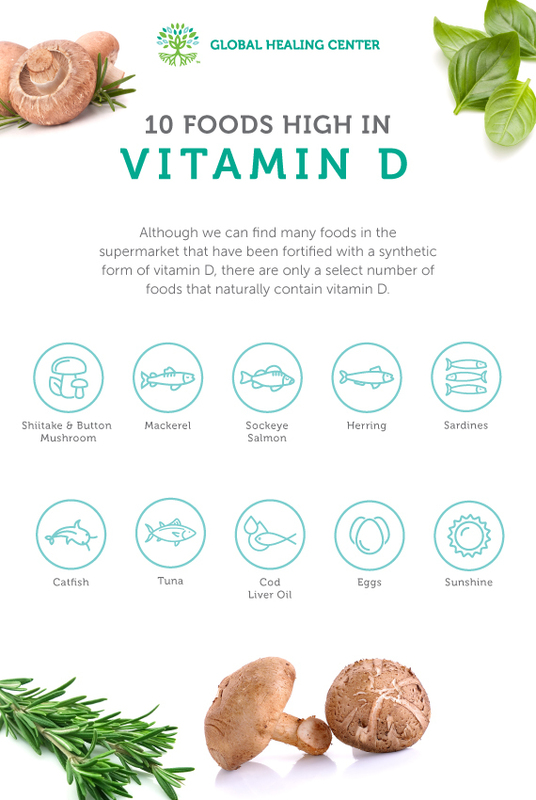 Although we can find many foods in the supermarket that have been fortified with a synthetic form of vitamin D, there are only a select number of foods that naturally contain vitamin D.
Personal Disclaimer: I follow an organic vegan diet and try to get a little sunlight every day. 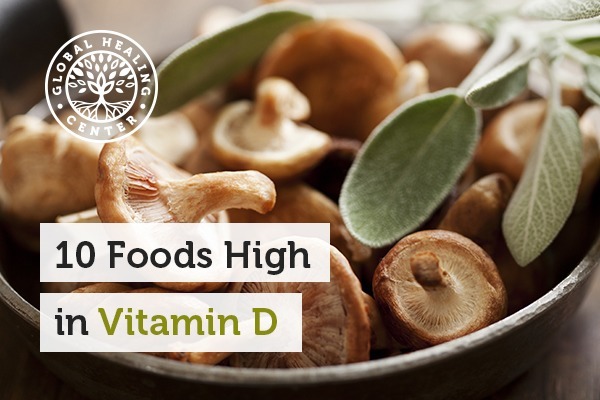 When I need a little extra vitamin D, I consume Shiitake mushrooms or take a vitamin D supplement. I recommend Global Healing Center’s Suntrex D3™. This premium vitamin D supplement is all-natural, vegan, and GMO-free. 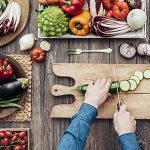 Because I have received so many requests for other sources of vitamin D, I decided to post the following non-vegan food sources. I must say, however, that I do recommend a meatless diet for optimum health. Dried shiitake mushrooms are high in vitamin D. Shiitake, button, and oyster mushrooms are also rich in vitamins B1 and B2. To benefit from the high vitamin D content, make sure that you find mushrooms that have been dried in the sun, not by artificial means. A 3-ounce portion of this omega-3-rich fish will give you 90% of your recommended daily amount of vitamin D. The FDA recommends that Americans eat oily fish for their omega-3 essential fatty acids (EFA’s). A small 3-ounce portion of cooked salmon will give you 90% of the recommended dietary intake of vitamin D. Make sure to purchase salmon that was caught from the wild or sustainably farmed. 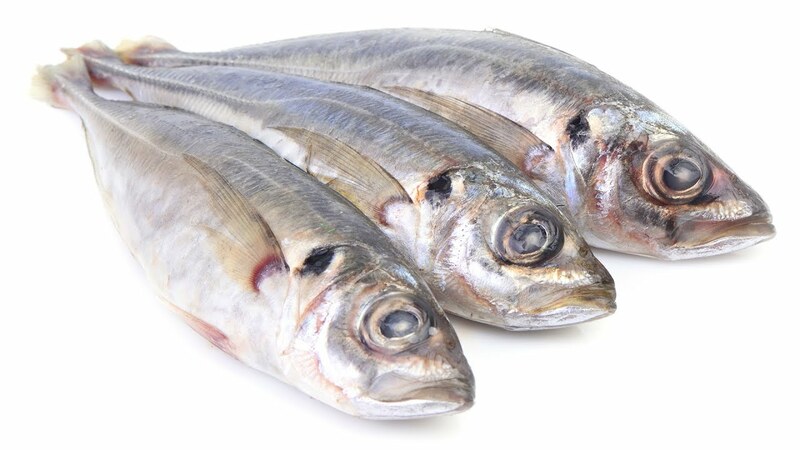 Sardines are one of the best dietary sources of vitamin D. One small tin can of sardines will provide you with approximately 101% of your daily needs. These tiny canned fish are also a great source of vitamin B-12, omega-3 fatty acids, protein, and selenium. Catfish are a freshwater fish that have a habit of feeding on minuscule organisms that use sunlight to produce vitamin D.
You’ll have to eat 6 ounces of tuna daily to obtain 50% of your vitamin D needs. Fresh, wild-caught tuna is the most nutritious. 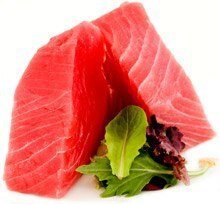 Remember, oily fish can also provide the body with “good fats” that support memory and brain function. If you can stomach the strong aroma, this oil is super-rich in vitamin D. Just a teaspoon offers 113% of your daily vitamin D needs. 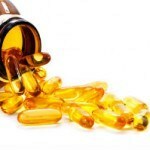 This golden oil is also rich in omega-3 fatty acids. Incorporating this oil into your diet will promote strong, healthy bones. Some medical experts recommend taking vitamin D to improve brain function and optimize nervous system function. Eggs contain vitamin D in small amounts. Eating one egg will provide you with approximately 21% of your daily needs. It’s best to only consume free-range eggs from a local farm, if possible. 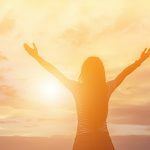 Okay, I know it's not food, but daily exposure to sunshine can seriously increase your vitamin D levels. In fact, this vitamin is often called the “sunshine vitamin.” When sunlight hits the skin, it stimulates the production of vitamin D from cholesterol. This is great news for those of us that can take a daily sunbath. But, for those of us who can’t, you must boost your intake from the foods you eat. This may explain why native Inuit people in Alaska ate so much fish! Supports calcium absorption in the gut. Supports strong, healthy teeth and hair. Regulates cellular growth and healthy cell activity. Soothes and reduces systemic irritation and swelling. As I mentioned above, if you are a vegetarian or don’t eat fish, you can still reap the same benefits by taking a vitamin D supplement or get sun on a daily basis.